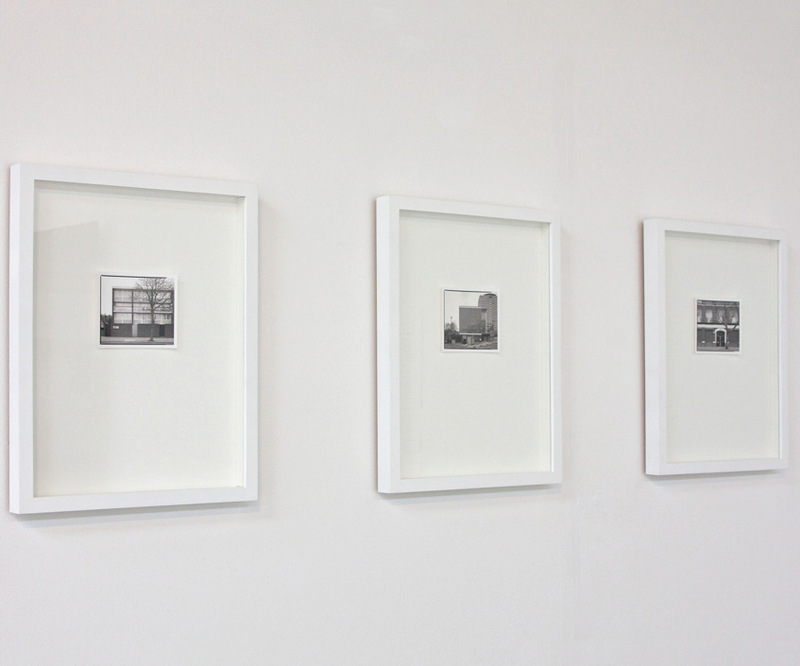 A multi-stage art and cultural history project involving exhibitions, a project website and archive, walks and talks. 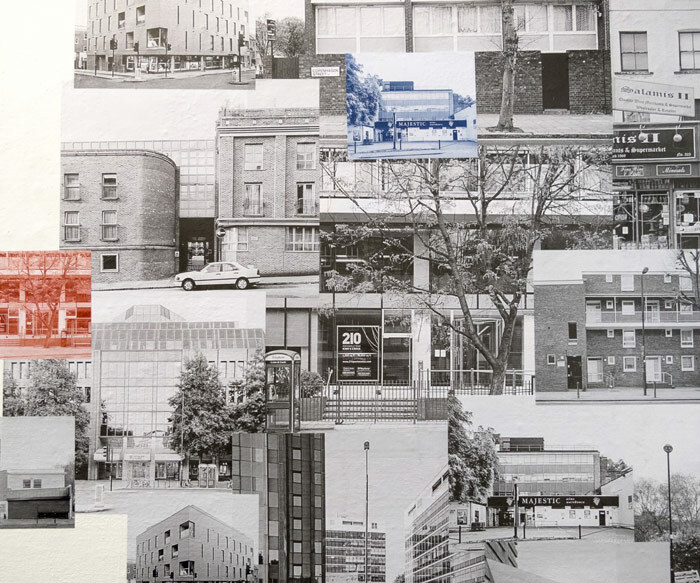 Islington’s Lost Cinemas uses photography, cultural memory and archives to unearth, collect and illuminate the multiple histories and present-day realities of cinema in the London Borough of Islington. Islington has a rich cinematic history as the former home of more than 40 movie theatres since cinema’s invention in 1895 as well as being the birth place for some of the pioneers of British cinema. 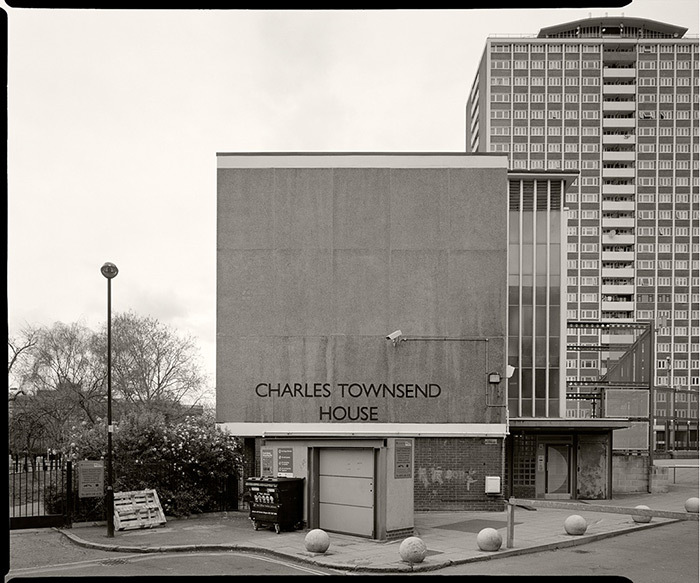 As we see the global abandonment of the medium of film, this project turns to the local by photographing the sites of the one-time lavish ‘picture palaces’ in Islington. While the cinemas themselves may have all but disappeared, Islington’s Lost Cinemas reveals a history that is often overlooked but still present in the urban everyday. However rather than mourn the loss of these cinemas, this project looks to articulate the latent (or spectral) presence of this history through photographing what remains: depicting urban spaces that are at once in the present and out of time. While I’m keen to record memories about the long-disappeared cinemas in Islington, I don’t want this to be a nostalgic project but one that recognises our changing urban environment and the way in which memory and history perhaps remains as a latent or ghost like presence in these spaces. 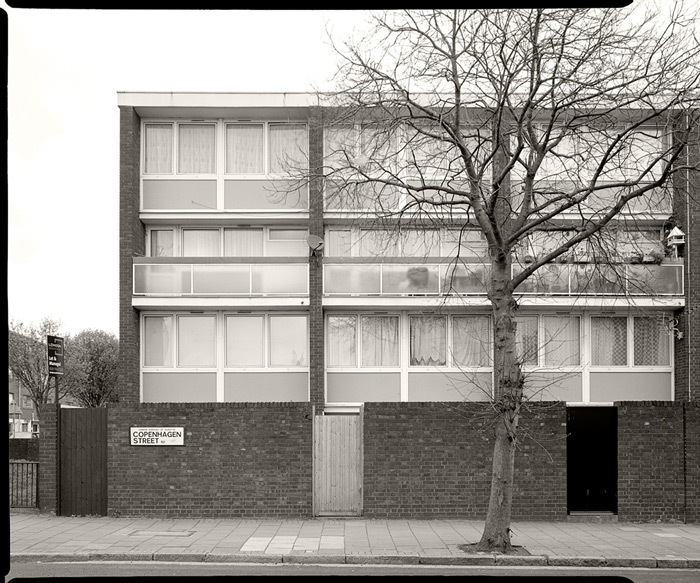 It is hoped that a function of the website will be to provide access to an illuminated history of Islington’s architecture – one that can help connect local people with the history of their urban environment. 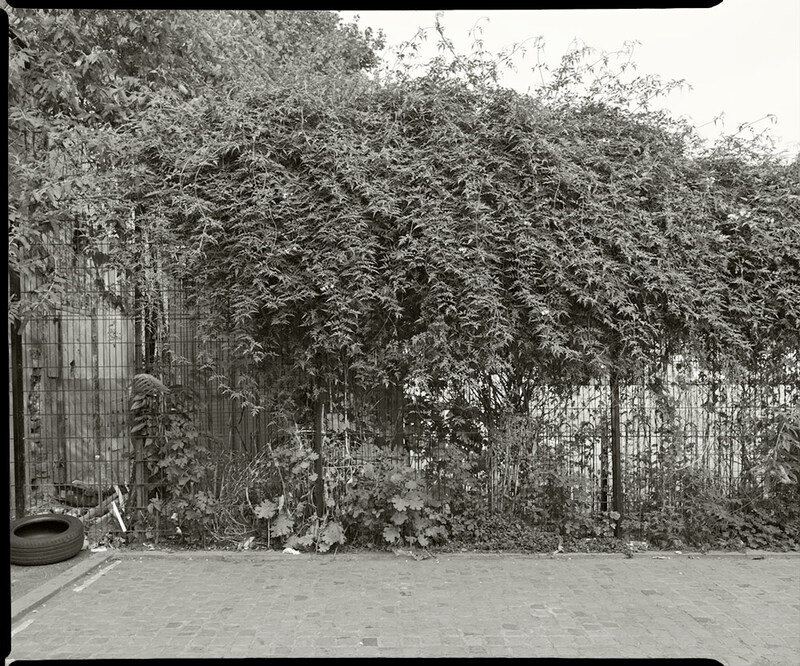 Installation: Leaving the Cinema: Spectres of Film, Truman’s Brewery, London. 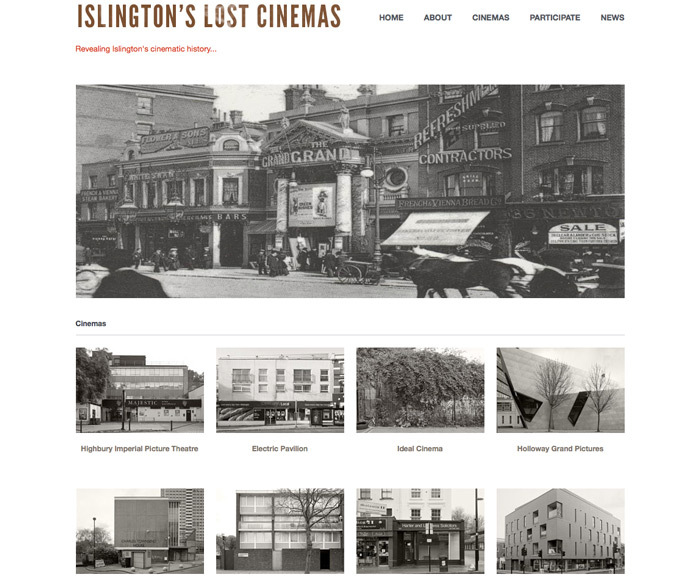 The project also invites the local community to contribute their memories, stories and images of the Islington cinemas via the Islington’s Lost Cinemas project website and archive. 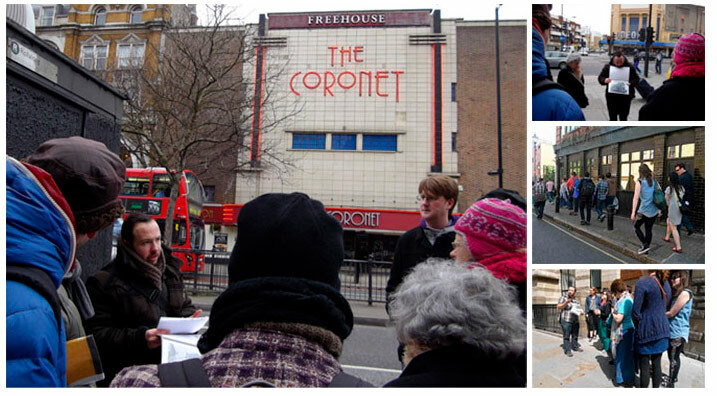 Participatory artist-led walks, talks and oral history collection in age care facilities and community centres. 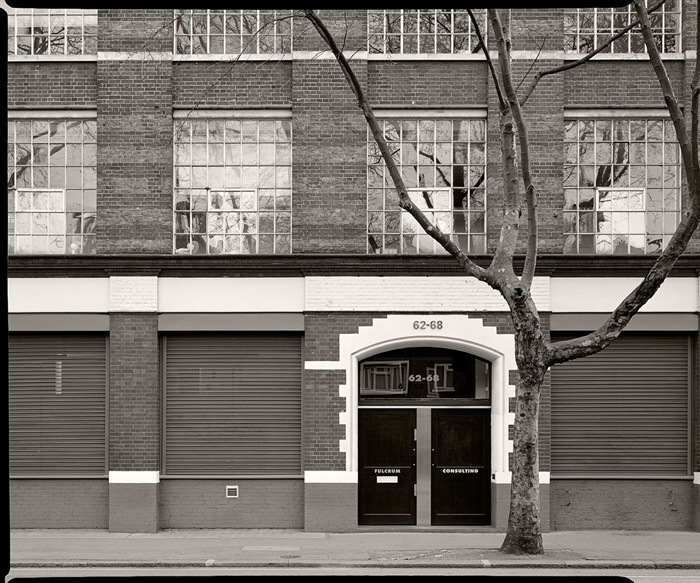 Islington’s Lost Cinemas has also been included in UCL Urban Laboratory, Cities Methodologies, Slade Research Centre, London. 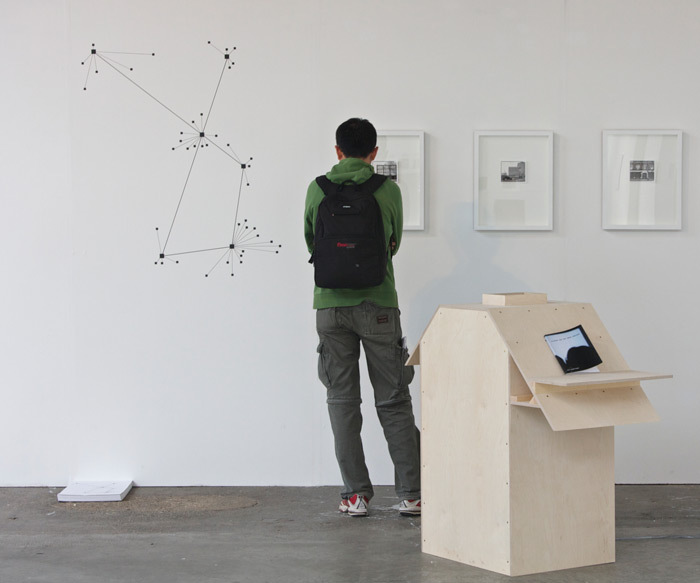 An annual exhibition and programme of events showcasing innovative urban research methodologies. 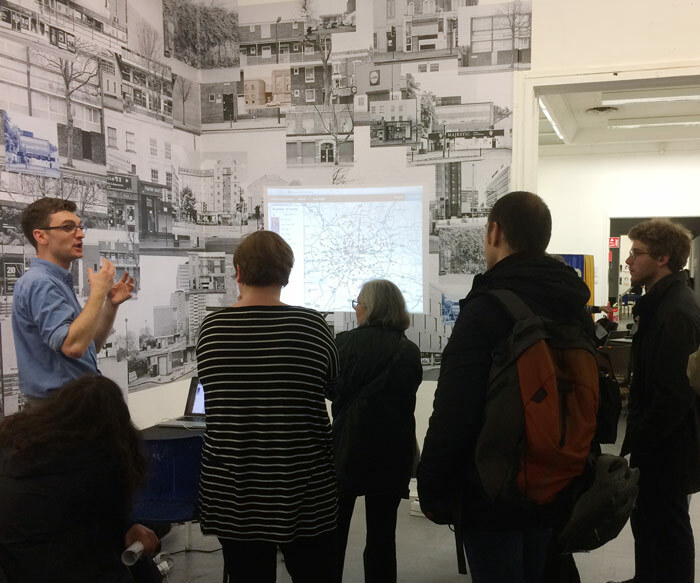 The exhibition was part of a collaboration with Dr Chris O’Rourke, who was developing an interactive map and resource detailing the early history of cinema in London.